The race will be broadcast on live TV in the UK and has 4 stages. The first stage starts in Beverley and finishes in Doncaster. 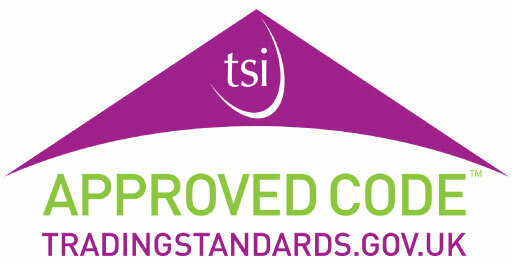 Stage two starts in Barnsley and finishes in Ilkley. The third stage starts in Richmond and finishes in Scarborough and the final stage starts in Halifax and finishes in Leeds. 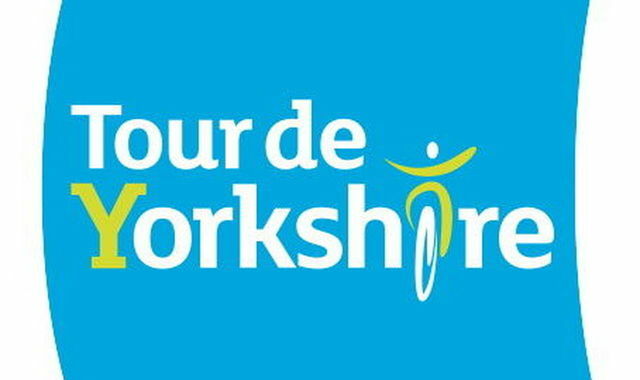 Last year Tour De Yorkshire saw 2.2 million people come out to watch the race, and they are hoping many more will watch the race in 2018. 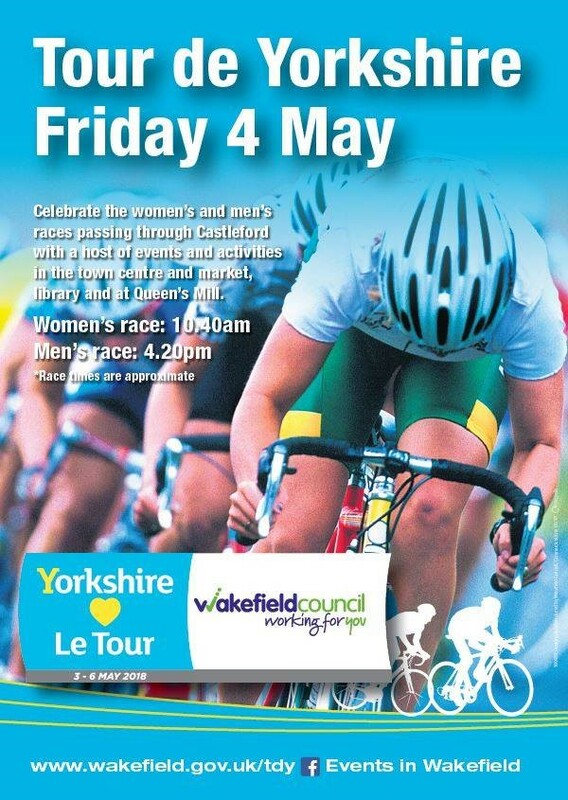 The team at Richard Kendall are certainly excited, as the cyclists will pass through Castleford and Pontefract – the homes of two of our offices! Will you be watching the race this year? Let us know!